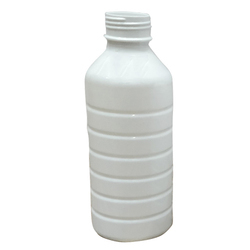 Our range of products include 1 litre pesticide pet bottle, 500 ml pesticide pet bottle, 250 ml pesticide pet bottle, 100 ml pesticide pet bottle, 1 litre blue pesticide pet bottle and pesticide pet bottle. 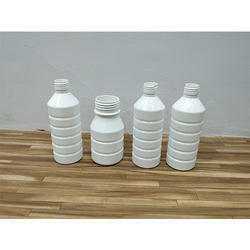 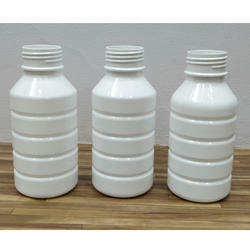 Our company is the major in offering 1 Litre Pesticide Pet Bottle to the clients. 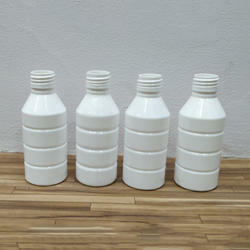 We are the foremost firm of offering 500 ml Pesticide Pet Bottle. 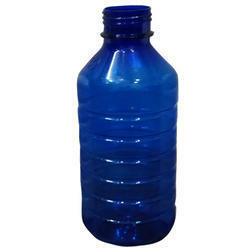 Our company has set the benchmark in the domain of provider of 250 ml Pesticide Pet Bottle.